With September nearly over and October ready to spring into action, it’s time for the next in our digital marketing round-up series. Here, we take a look at the latest news from the worlds of SEO, content marketing and digital PR. Up until now, news providers have been forced to offer three free articles a day before serving users a pay wall if they want to appear in Google results. To support the growth of digital subscriptions, this controversial policy has now been scrapped. Publishers including Axel Springer and News Corp described the ‘first click free’ model as ‘toxic’, causing anyone who didn’t sign up to vanish from online search. The purpose of this feature was to make sure that internet users could connect with important information and breaking news without the need to pay for it or sign up for a subscription, but some publishers felt that it was a step too far. Google’s vice-president of news, Richard Gingras, said that Google have been talking to news publishers about how to support their subscription businesses, and today it has been announced that the ‘first click free’ policy is no more. As well as this, Google are now making it easier for users to subscribe to online services, in an attempt to take some of the annoyance out of information that can’t be freely accessed. Using Google’s existing payment technology, users will now be able to subsribe to news providers with just one click. 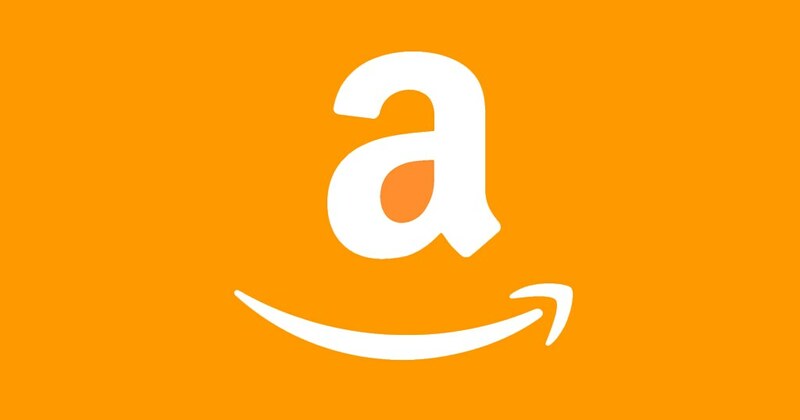 A September survey by Kenshoo found that Amazon continues to play an increasing role in our online lives, with 72% of people surveyed across the USA, UK, Germany and France stating that they use Amazon to track down products they want to buy online. 51% of respondents said that if they’d seen a product on another site, they’d look to Amazon for a price comparison and for alternative purchase ideas before making a decision, and 56% stated that they came to Amazon for information first before looking at other sites. The importance of offering detailed product information on top of competitive pricing is clear here, with such a high percentage of shoppers referring to the site time and time again as a reliable source of information across vast areas of retail. Amazon is now hot on Google’s tail as a medium for online shopping research, with the search engine behemoth just in the lead as 85% of shoppers saying they research their purchases there as well. 27% of shoppers also turned to Facebook, 24% to Pinterest and 18% to Instagram. With this in mind, brands must remember that focusing on search alone is not enough for a powerful e-commerce marketing strategy. Serious thought needs to be given to social media visibility and Amazon optimisation in order to connect. Select users around the world – so far, seemingly all ‘blue tick’ users – can now post tweets with 280 characters instead of the standard 140. While the update is being trialled globally, the idea behind it came about due to issues with ‘cramming’ faced by users tweeting in certain languages. Twitter say that research has shown that the 140-character limit is “a major cause of frustration” for many users, particularly in languages that use the Latin alphabet. Where 0.4% of tweets sent in Japanese use the full 140 characters, 9% of tweets in English hit the limit. 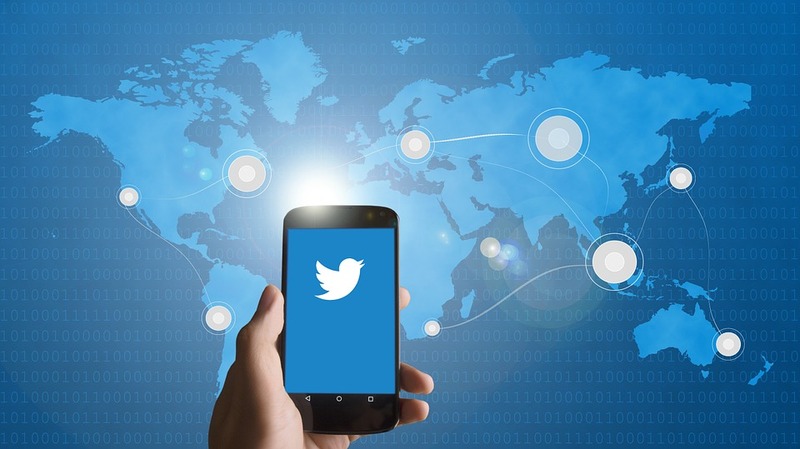 The larger character allowance is not being trialled in Japanese, Chinese or Korean versions of the Twitter app, but is expected to be rolled out in full amongst Western users. Marketers should be ready to make the most of this extra space for information in an app that has always forced us to trim off everything but the crucial elements. Dispelling past rumours of increasing the character limit into the thousands, Twitter’s recent announcement means we can look forward to keeping the succinctness that their tool is famous for, while still enjoying more room to manoeuvre in social media marketing. These are just a few of the latest updates in the ever-evolving digital marketing world. Check back for next month’s digital digest and get in touch for specific advice on how to enhance your business’ online presence.